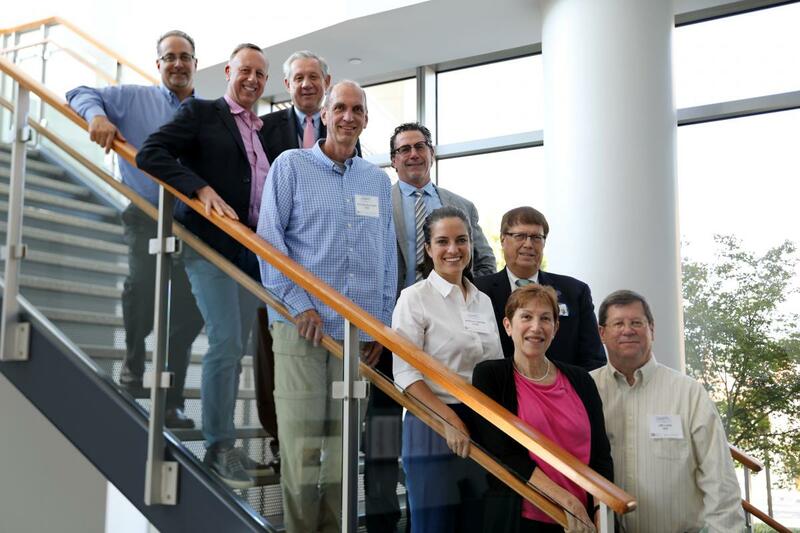 The External Quality Assurance Program Oversight Laboratory (EQAPOL) Year Seven Scientific Advisory Board (SAB) meeting was held September 13-14, 2017 in Durham, NC at Duke University. This was the final SAB meeting on the initial seven year EQAPOL contract. The meeting was attended by SAB members, Maurice O’Gorman, David Barnett, Holden Maecker, and Marco Schito. In attendance were also two NIAID representatives, Jim Lane and Daniella Livnat. During the meeting, leadership from each program presented on progress and proposed milestones for the upcoming year. Following each presentation, there was lively discussion focused on specific action items to implement for program improvement in the upcoming year. Overall, the SAB was pleased with the progress made and made several recommendations, to continue moving the program forward into the next seven-year cycle.